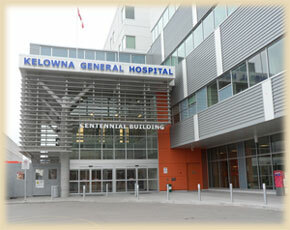 Designed for families that only require a hospital tour, this afternoon class takes place at Kelowna General Hospital, usually on the 3rd or 4th Sunday of the month. Cost for this course is $30.00 for mother and one support person. This class is for adults only. Due to space considerations, please confirm number of attendees prior to the tour. We may not be able to accommodate more than 2 support people per pregnant woman.